Workshop Productions unveiled their new film label A1 pictures that will specifically produce and release Short film anthologies and low budget independent feature films, with one of the first film projects titled "Capture Anthologies: Fables and Fairytales" and set for release on 22 of February 2010. A1 Pictures will be based in Lancaster, and will work with the UK’s most creative filmmakers to showcase their talent and skills that might otherwise get over looked. 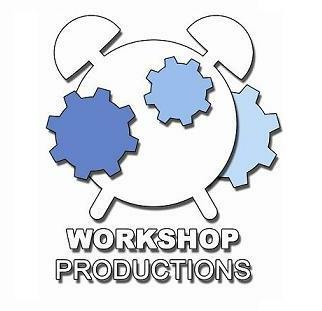 According to Workshop Productions, the film, Staring actress Kelly Harrison, "takes you on a journey through the modern urban fairytale that looks beyond the ordinary and peers into strangely familiar world where a different set of rules apply"
We are looking for films that are strong in story with good sound. we don't mind recieving shorts, features or documentaries and are willing to support films that may need work in post.